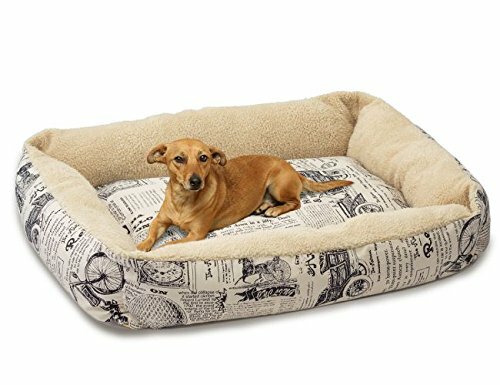 DogBedX › Products › Orvis Wraparound Dog Bed/Large Dogs 50-80 Lbs. 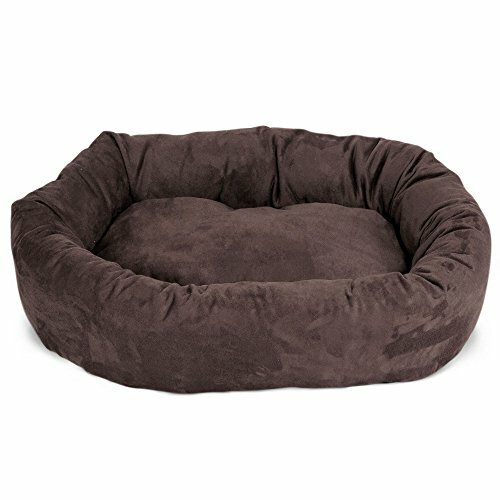 Orvis Wraparound Dog Bed/Large Dogs 50-80 Lbs. 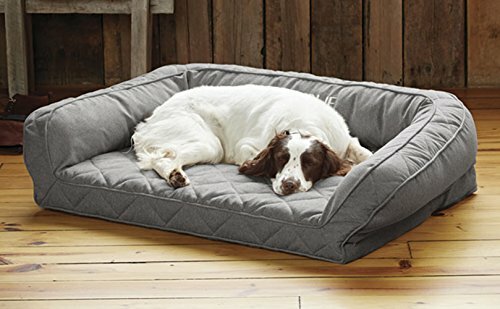 Dogs delve right into the wraparound security this fleece bed promises, with its plush, polyester-filled bolster and the unrivaled support offered by Orvis memory foam. The 4″-thick memory foam cushion naturally conforms to your dog’s body to relieve pressure on joints while retaining an even surface that doesn’t bunch up or shift with your dog’s movements. The microsuede cover features a supersoft FleeceLock sleep surface that refuses to shed, pill, or pull. A water-resistant liner keeps the memory foam clean and dry. This cozy nook of a dog bed has long been a customer favorite. Polyester cover. Cover is removable and washable. Please note: zipper placement shown in accompanying video is incorrect; zipper has been relocated to the interior of the liner. Imported.